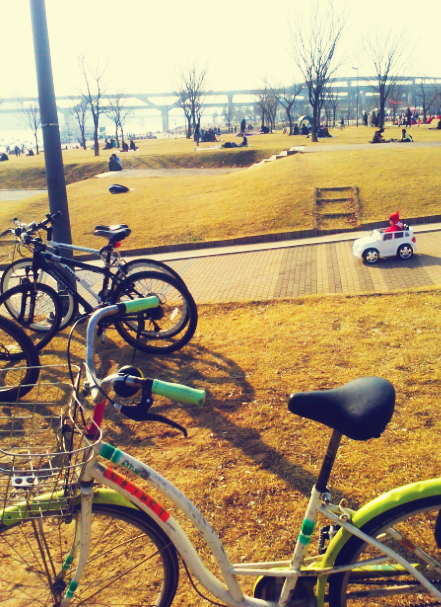 Home » Go ride a bike. I’m sorry, I cheated on a previous blog post. 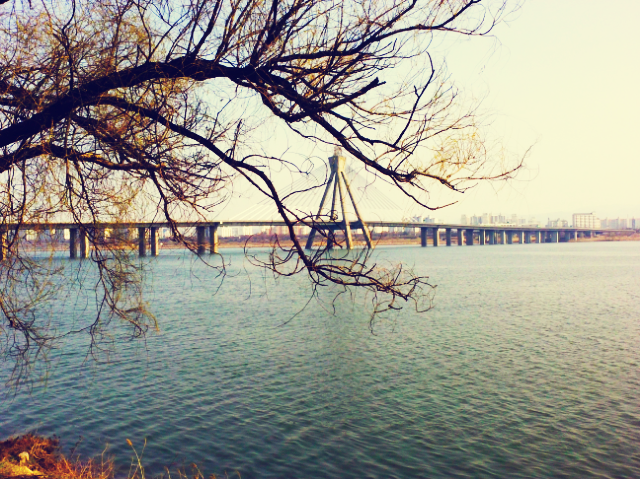 I recommended a bike ride along the Han River in Seoul as a fabulous Spring activity if you are living in Korea, yet my feet hadn’t connected with pedals in almost a year. 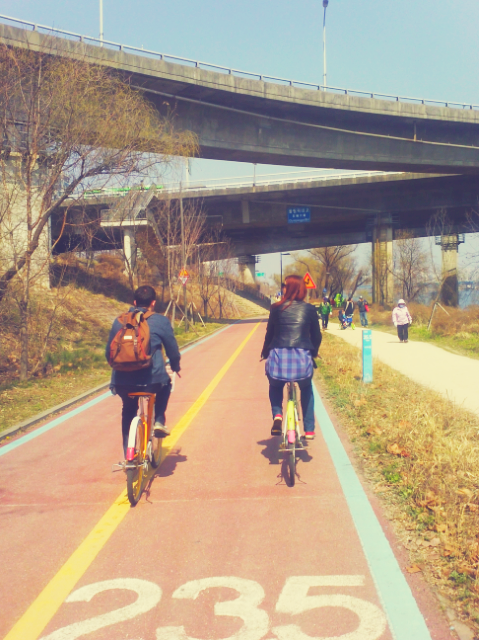 In an attempt to redeem myself, I along with two friends, ventured into Seoul this past Sunday and were successful in renting bikes and having a grand and glorious day. 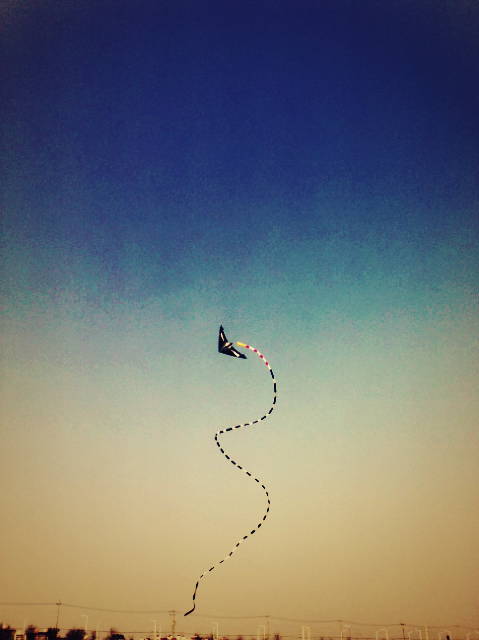 We saw kites, kid cars, bball players, swan boats, speed walkers, unicyclers, tandem bikers, gardeners, and dancing toddlers to name a few. Everyone was out on the river this weekend and you should have been too. 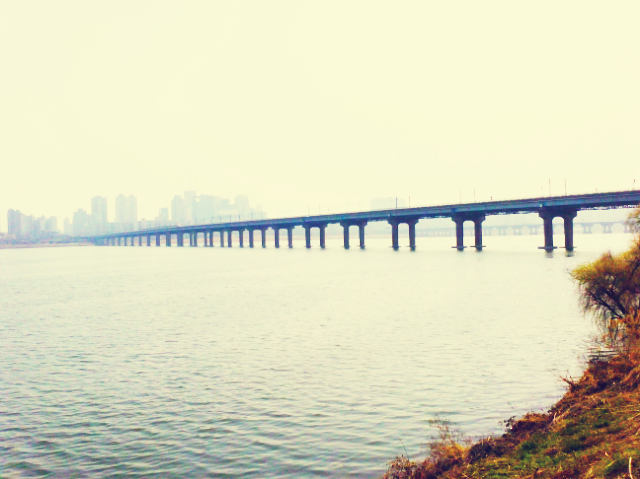 I know there are many places along the river to rent bikes, but I recommend starting your day at the Ttukseom Resort Seoul Subway Station (Line 7). 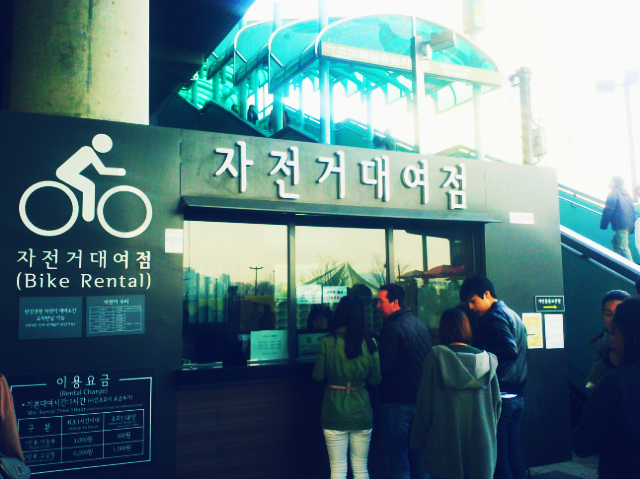 It is conveniently located right on the water and you can spot the rental shop as soon as you walk out of the station. 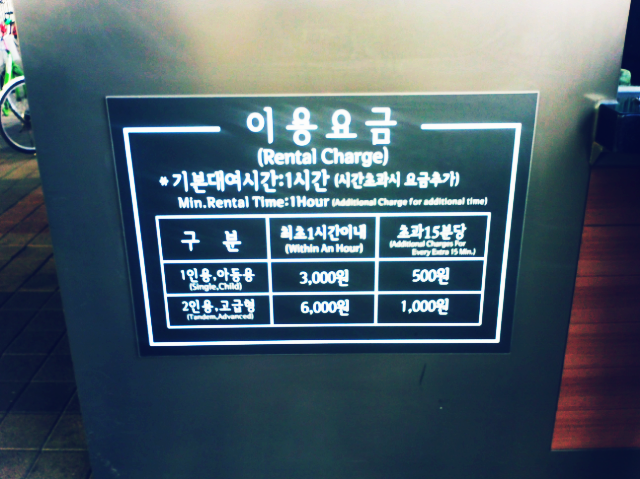 I paid 3,000 won for the first hour (less than $3.00) and I left my ID with the rental shop. When I returned more than three hours later I paid a bit more for the extra time and collected my ID. 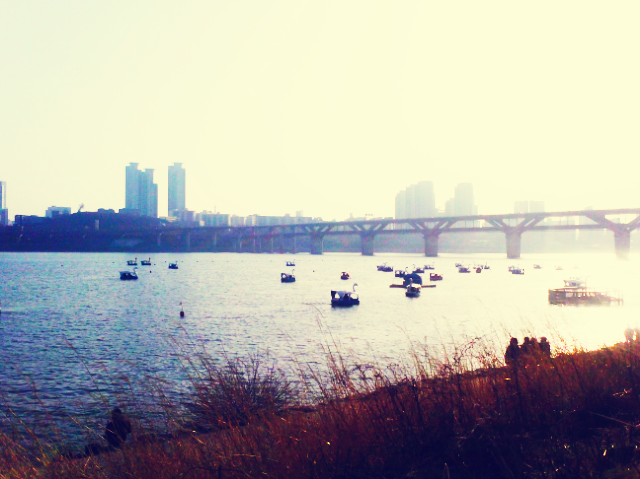 The process was easy and foreigner friendly. 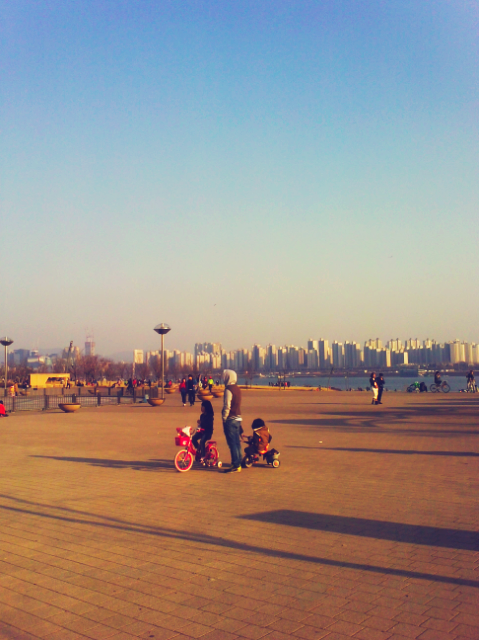 Biking along the Han River was one of the best things I have done this Spring. Please enjoy my pictures and video included below and if you’ve rented bikes at a different location I would love to hear about your experience.